No Phoney War For The Brave Submarine Spearfish. The consignment of a Distinguished Service Medal group awarded in 1940 to Able Seaman Gun Layer Ernest George Morey unearthed a fascinating story of at the time a household name the Submarine HMS Spearfish. As Britain basked in “The Phoney War” awaiting Hitler’s onslaught the Gallant crew of the Spearfish showed the home front, the folks back home, there was nothing “Phoney” for the Sailors of the Royal Navy. Able Seaman Ernest George Morey a pre war regular sailor was posted to HMS Dolphin for submarine service in May 1938. In October 1938 he joined the crew of HM Submarine Spearfish as a Gun layer 2nd Class. The following year as the Nation awaited the Prime Minster to declare war on Germany September 3rd, Morey and the Spearfish were patrolling the Obrestad line, about four minutes past 11 a German U-boat was encountered and followed a six hour game of cat and mouse at one time the Spearfish was set on a ramming course. The U-boat managed to slip away. On the 22nd September 1939 whilst on patrol the Spearfish was detected by the Germans and had to rest on the seabed and endure two hours and 60 depth charges. With oxygen supply low, the crew had lie down as around them light bulbs shattered and paint flaked from the hull as explosions shook the sub. 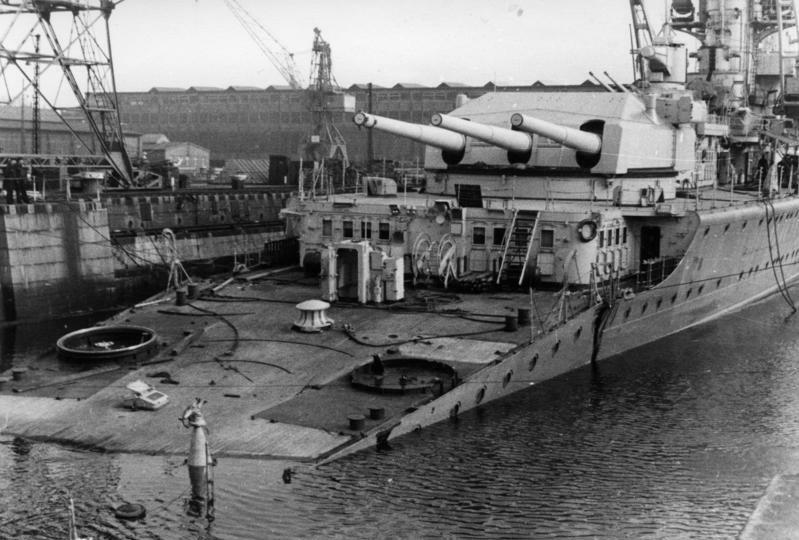 Surfacing the Captain and crew realised the full damage: main engines knocked out, periscope smashed, wireless unserviceable and leaking like a sieve. The Spearfish was a sitting duck for any German who came along. Despite the situation the crew worked on repairs that would enable them to limp home. Later contact was made and with the assistance of a Fleet rescue the Spearfish reached harbour. It is for this action that Morey was awarded the Mention in Despatches London Gazette 23rd December 1939. Repaired the Spearfish was once again despatched on war patrols. On the 10th April 1940 she was once again picked up by a German anti submarine ship. Again lying on the seabed she endured a pounding from depth charges, the air in the sub becoming foul, with air running out the Captain decided to take the risk and surface early. In the darkness the Captain Lt. Commander J.H. Forbes hoped to slip away, however things changed very quickly as the Watch Officer gained the deck, he was horrified to see the German pocket battleship Lutzow closing fast at 3,000 yards, Forbes without hesitation took up his station ordered the submarine’s bows to bear on the Lutzow and fired six torpedoes, a number hitting, damaging the Battleships propellors, in no shape to take advance of the crippled Lutzow Forbes ordered the Spearfish to slip away into the night, the Lutzow would be laid up for a year as she was repaired. The Spearfish returned to base and received a Hero’s welcome which was captured on a Pathe’ newsreel (Available on YouTube). For this action it is believed Morey received the award of the Distinguished Service Medal, the Captain wrote “Able Seaman Morey G.L.11 For his magnificent example at all times. He was ready and keen to work his gun against all comers. “ The announcement of the award appeared in the London Gazette on the 9th May 1940. Having used a great deal of luck HMS Spearfish was ordered to patrol Norwegian waters on the 1st August 1940 she was spotted by the German submarine U.34, lying in wait Spearfish surfaced straight into the German sites, within minutes she was fired upon and a torpedo hit to the bows sealed her fate as she was blown apart. As U.34 sailed through the wreckage one survivor was plucked from the water. Able Seaman Morey DSM, MID, would remain behind in the deep waters with his shipmates and the Spearfish.